St Anne’s caters for some of the community’s most vulnerable, including those with mental health conditions, homeless people, and people experiencing loneliness and social isolation. 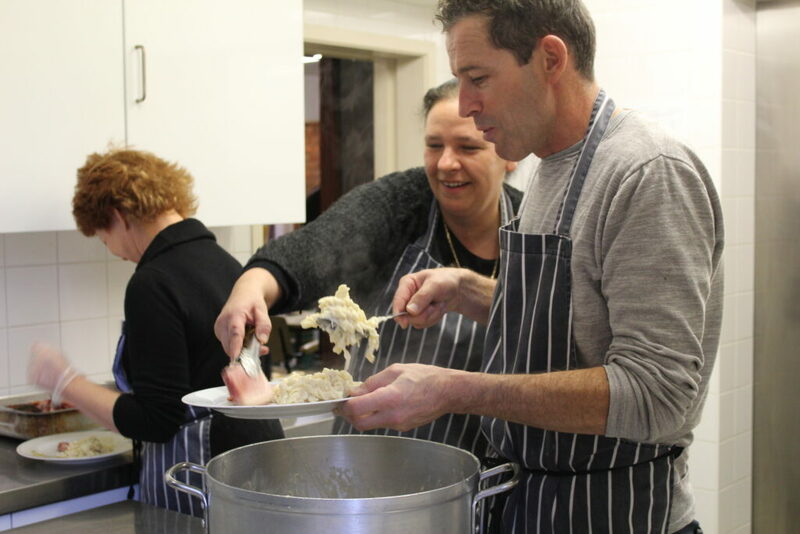 They serve up breakfast and lunch every day for 60-80 people, making hot and nutritious meals for under 1p per serving, using food us at FareShare Sussex. Show someone you care this International Day of Happiness- donate to FareShare today & have your gift doubled. Find out more and donate to help groups like St. Anne’s Community Centre here.